We LOVE Polo! 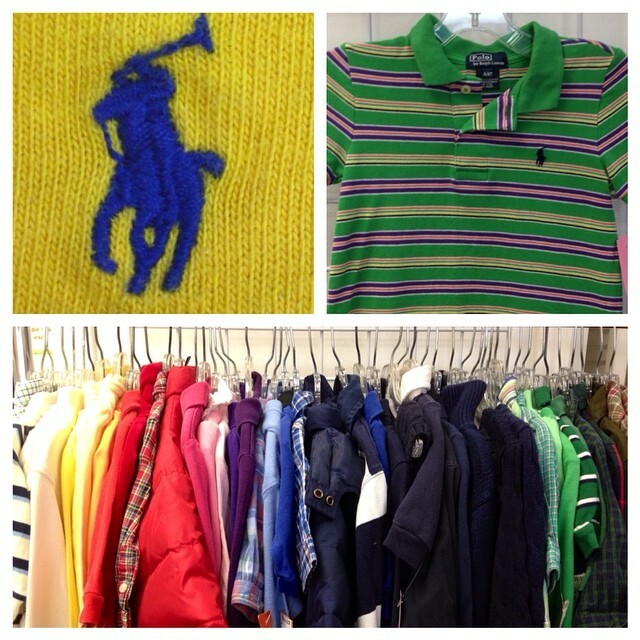 Over 200 Polo Ralph Lauren Items Going Out Today! : REfinery KIDS! We Buy, Sell & Consign Kids and Babies Gently Used Clothing, Toys, & Equipment! We LOVE Polo! Over 200 Polo Ralph Lauren Items Going Out Today! REfinery KIDS - The best place to shop for your children and sell your kids stuff for $$$ on the spot! We buy and sell clothes, shoes, toys, furniture, and baby equipment! No appointments are EVER needed! 2834 S. Sherwood Forest Blvd. Check out our Facebook page for daily updates! Like REfinery Kids on Facebook! Hop on in and check out our cute Easter! Spring has sprung at REfinery Kids! Get paid $$$ on the spot today for your clothing, shoes, toys, baby gear, & more!